The OnApp cloud management platform gives you several ways to authenticate your users by offering services such as 2-factor authentication and OAuth – and by integrating with a SAML Identity Provider, which is what I’m going to talk about today. 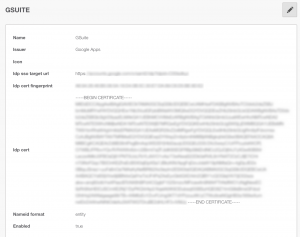 One of the easiest SAML Identity Providers to configure is the application that comes as part of Google Apps (now called GSuite). You can register for GSuite with your own domain and you get access to the full suite of services that Google offers. 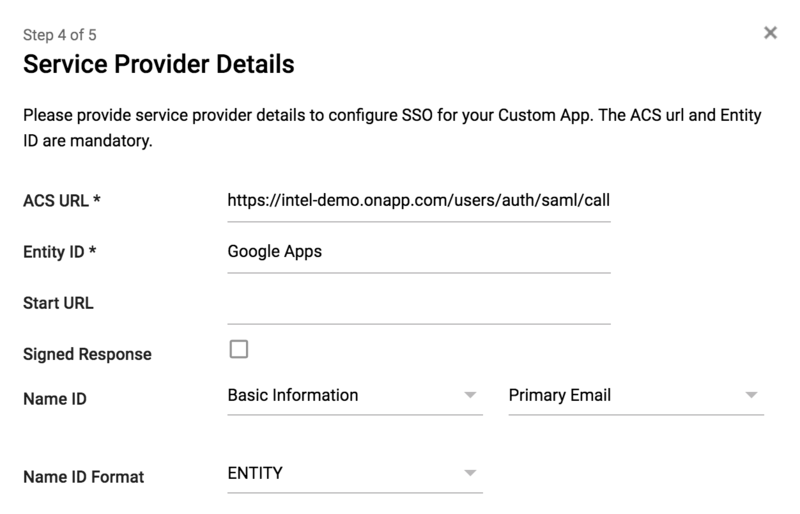 One of these applications is the configuration of SAML, which will use your user database from within GSuite to authenticate when you log in to OnApp. 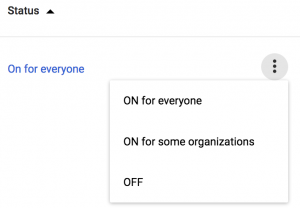 One of the best reasons to use this is to integrate with G Suite’s own 2-factor authentication system, using the Google Authenticator to allow additional 2 factor authentication when logging into OnApp. In order for the user to be added to OnApp automatically, we need to add a custom field to GSuite. Well, that would be the preferred way of doing it, but unfortunately that’s not possible in GSuite at the time of writing this. 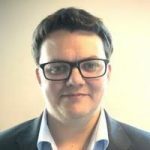 Instead, the user will need to be created inside of OnApp manually, and then as long as the email address is the same in GSuite and OnApp, the user will authenticate via SAML successfully. At this point, you will be on step 4/5 of the “Add” wizard – we need to wait here for now. In a new window or tab, open up your OnApp install and browse to Settings > Authentication and then click the “SAML Id Providers” tab. Icon: Upload an Icon for this link if you wish. Issuer: This should be the same as the “Entity ID” inside the GSuite wizard. Something like “Google Apps” will do fine. Idp sso target url: This should be the “SSO URL” from the GSuite wizard that we made a note of earlier. 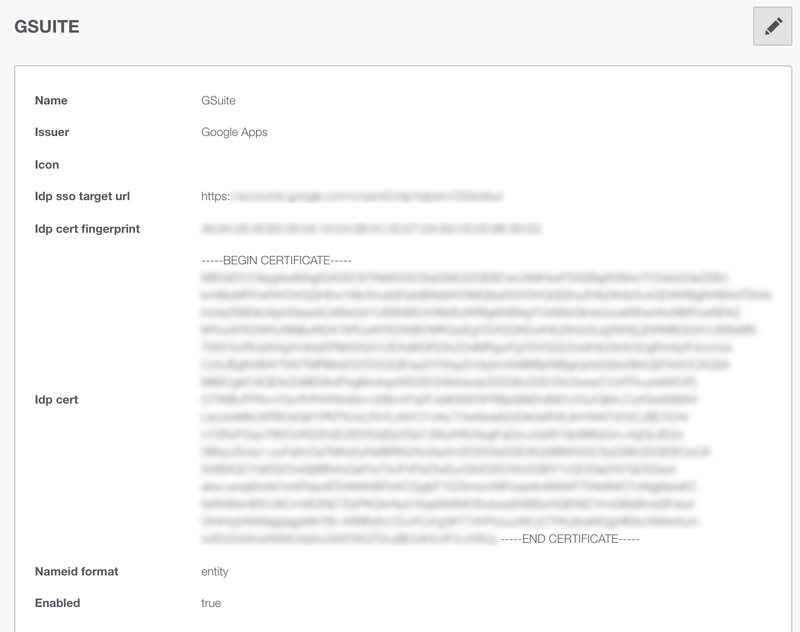 Idp cert: Upload the certificate that we downloaded from the GSuite wizard. ACS URL: Get this from the OnApp metadata as described in the previous step. 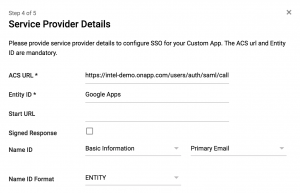 Entity ID: Get this from the OnApp SAML information from the “Issuer” section. Start URL: Leave this blank. Signed Response: Leave this blank. Name ID: Leave this as default, it should be “Basic Information” in the first section and “Primary Email” in the second section. 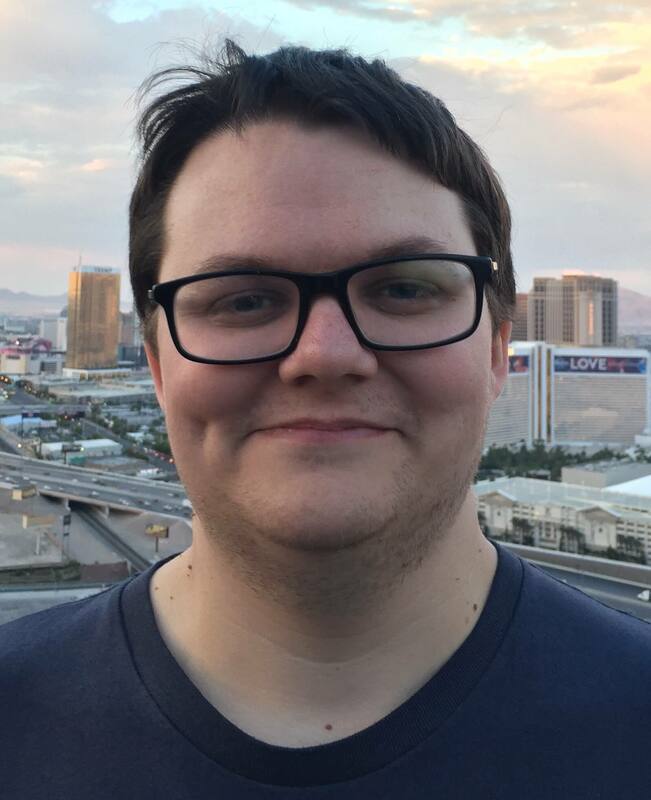 Name ID Format: Set this to “ENTITY”. 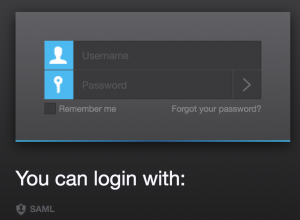 Once this has been added, ensure that the SAML App is enabled. 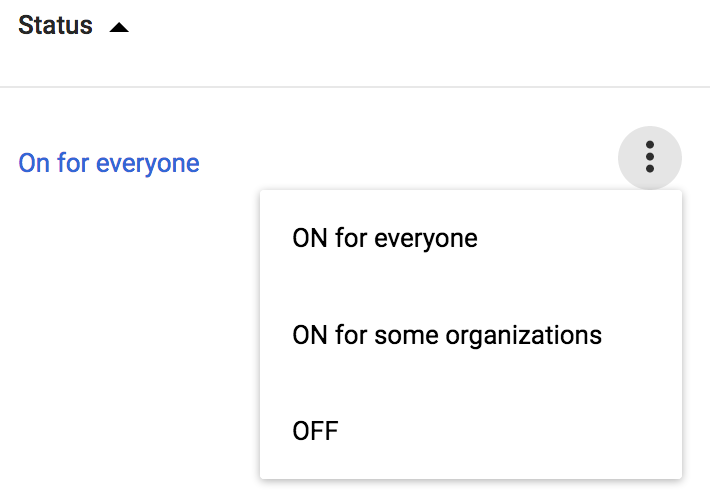 You can do this by clicking the 3 vertical dots on the SAML listing and selecting “ON for everyone”. Now, if you open the URL to your OnApp control panel in a new window (log out of any previous sessions first! 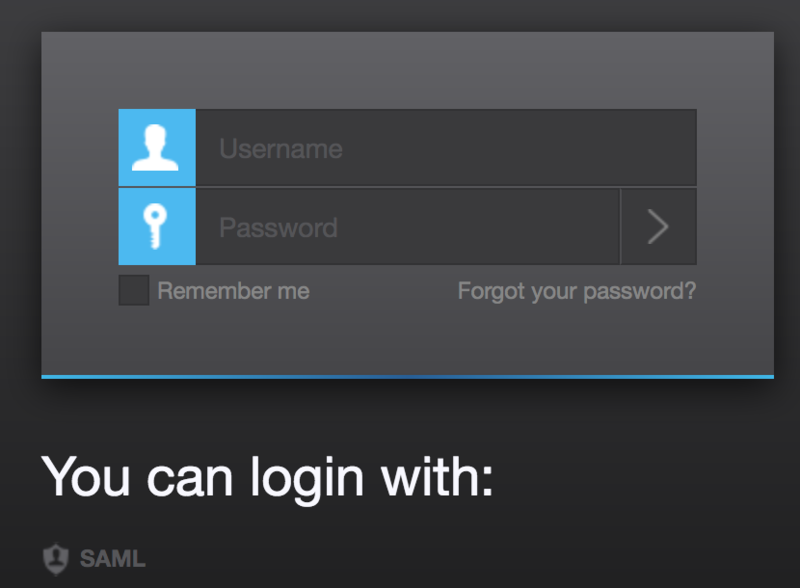 ), you will see a section below the login screen with a link to login via SAML. Upon clicking this link, it will redirect you to Google where you will login on their site, and then get passed back to OnApp if there is a user inside of OnApp with the same email as your GSuite account. Let us know how you get on and feel free to get in contact if you have any questions. Drop me a line via email, or tweet me – @jimonapp.